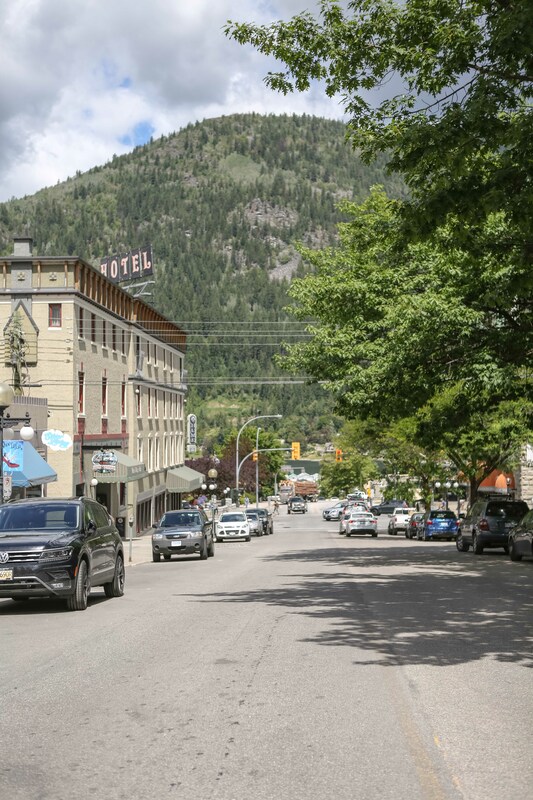 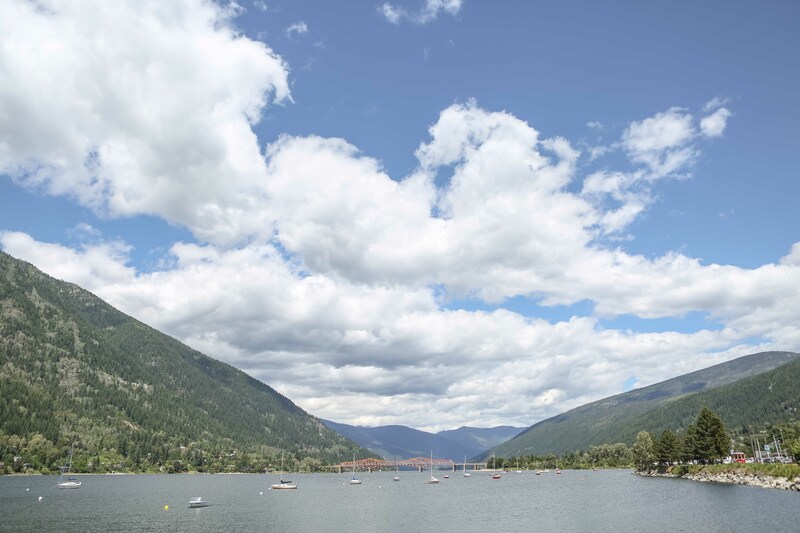 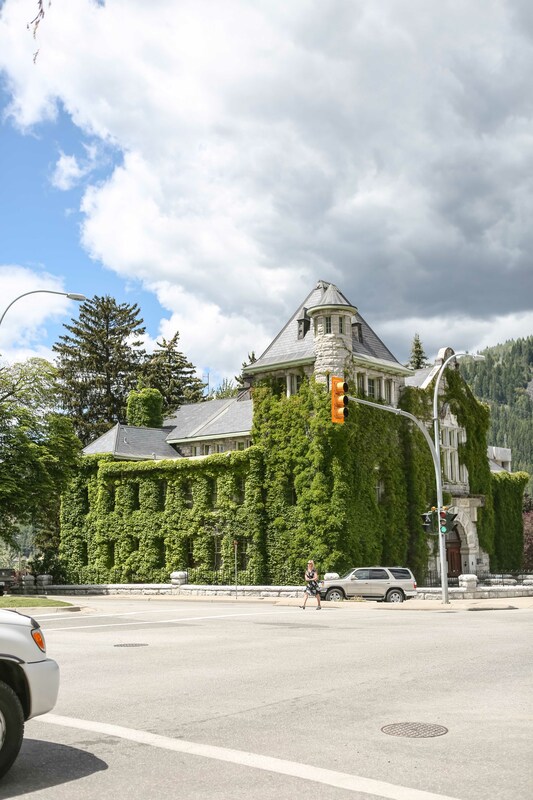 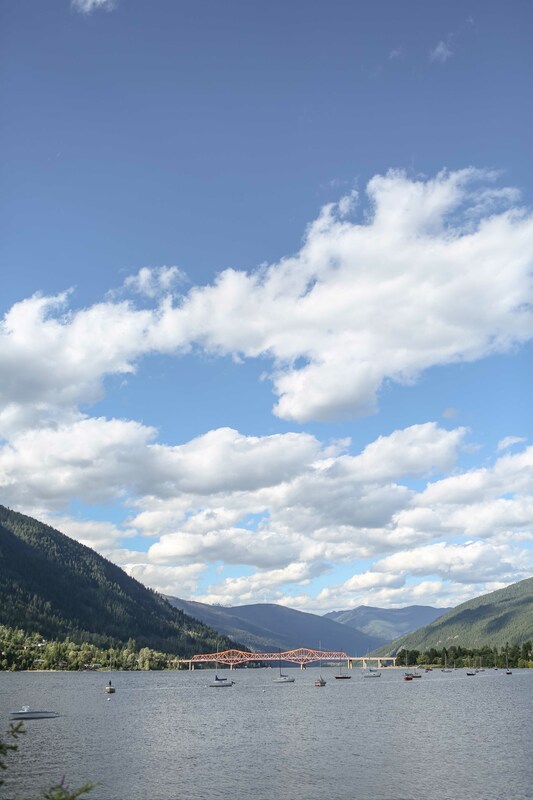 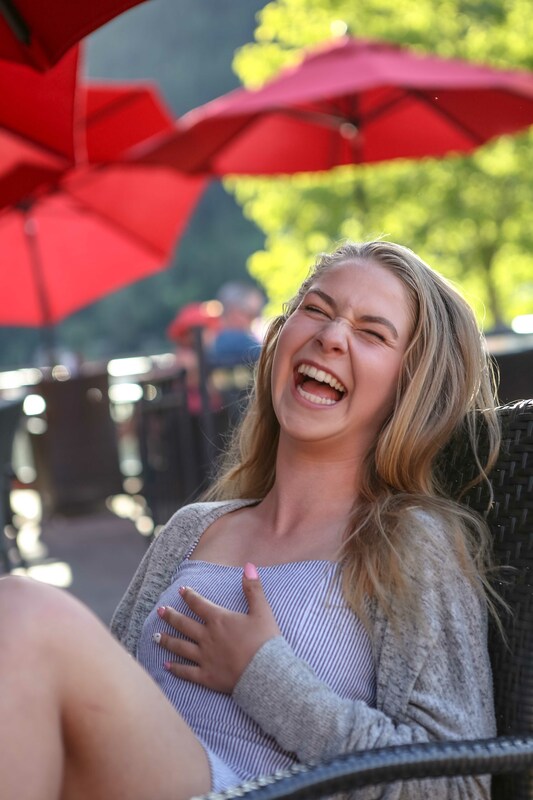 After two wonderful days in Kelowna we hit the road for a long day of driving before arriving in the town of Nelson in the West Kootenay area of southern BC. 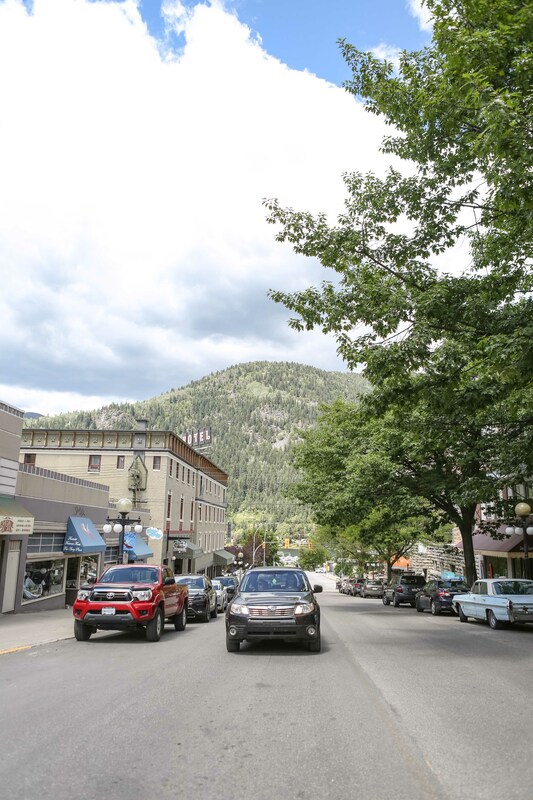 This small town is best know for its historic buildings from the silver rush era. 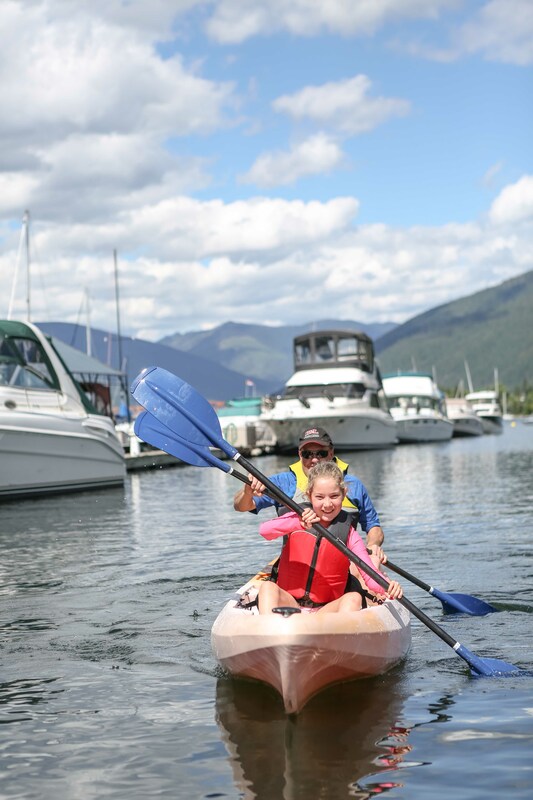 Nelson is also situated on a lake which made for more fun for the kids with some kayaking. 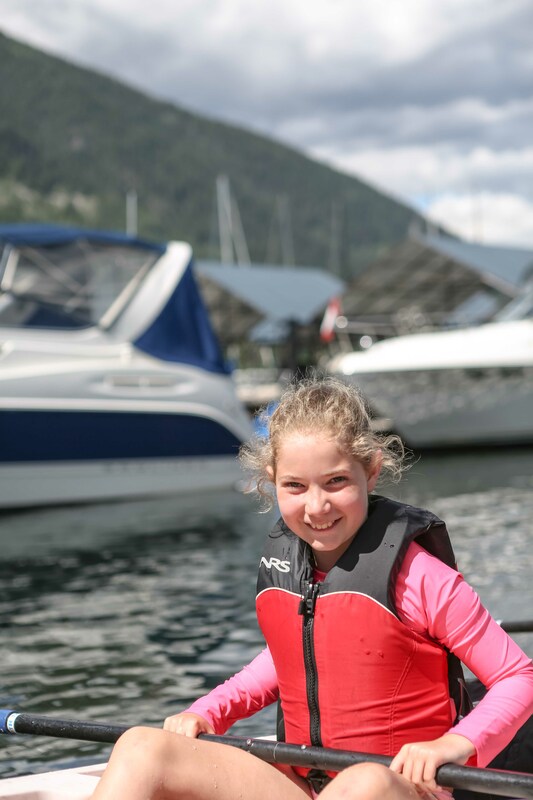 We celebrated Indi’s 9th birthday while staying in Nelson and after looking around the town spent some fun downtime by the lake at our hotel Nelson Prestige Lakeside Hotel.